In regards to vocals, I see Nat King Cole as my dad. There’s no one like him as far as I’m concerned. This album I had first discovered while digging around in my father’s record collections years back, which has since disappeared after moving homes. Anyway, the track of all tracks on this album that blew me away is none other than ‘Nature Boy’. How Eden Ahbez who wrote the song got it to Nat King Cole to sing live, before recording it, is a profound story and in an uncanny way suits me as a person. Apparently Ahbez was one of the very first hippies ever. 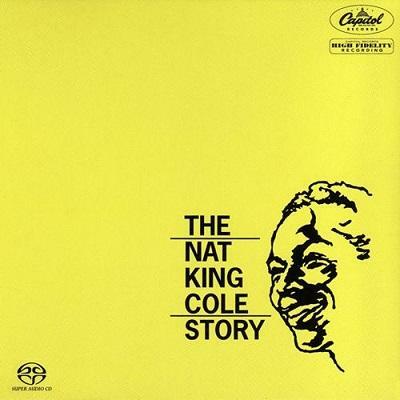 When it comes to singing a song, for me there is none that can compare to the late great King Cole!